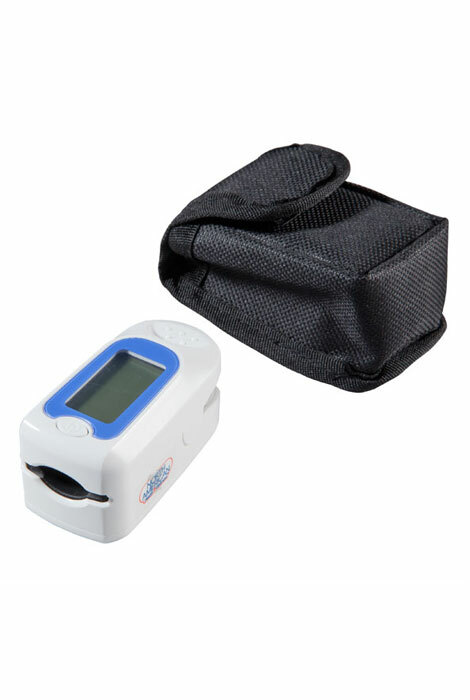 Compact, portable oxygen meter helps you quickly check your blood oxygen levels (SpO2) and pulse at home or on the go. 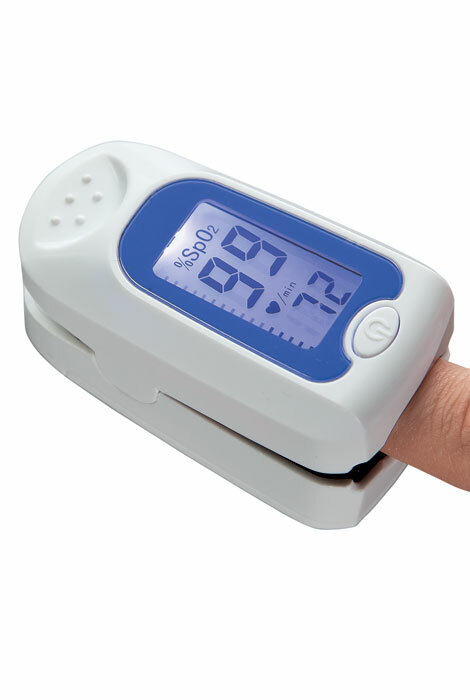 Oxygen monitors are ideal for those with COPD or heart problems. Large, easy-to-read LED display. Comes with it's own case and lanyard, so it is portable and convenient to carry. Or you can drop it in your purse or briefcase.